Did you know that dim sum is more than just dainty dumplings in bamboo baskets? 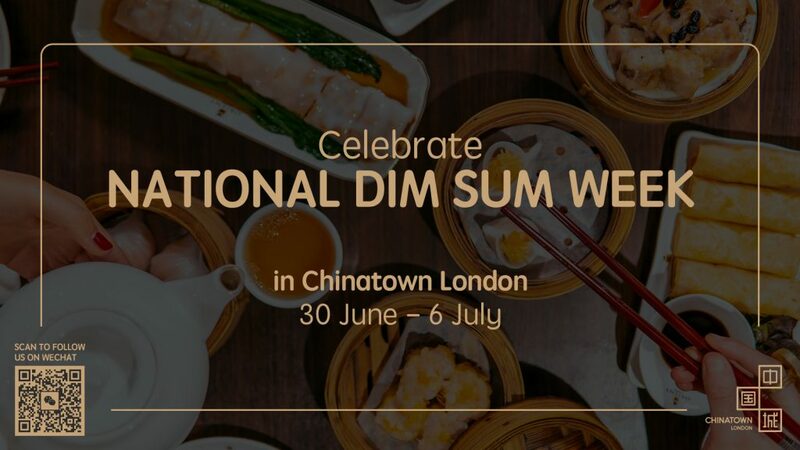 In honour of this legendary East Asian food, we’re launching National Dim Sum Week. Commencing on 30 June, this seven-day celebration will raise awareness of the breadth of these mighty morsels bursting with flavour. 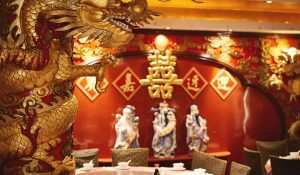 And where better to get acquainted with it than in Chinatown London? Perfectly packaged parcels of goodness, dim sum is bite-sized dishes eaten over a leisurely lunch, accompanied by tea, and best shared with friends. Think: pretty pastries and tasty tarts, delectable dumplings and beautiful buns, not to mention crispy croquettes and crunchy claws. 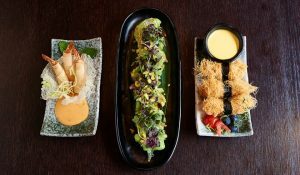 Whether you’re a dim sum devotee or new to the dim sum party, this is the time to get stuck and try a wide variety of dim sum styles and flavours. Sweet or savoury, steamed or fried, veggie or meat – you name it – you’ll find it in Chinatown. Snap and share your dim sum adventure with the hashtag #doyoudimsum. 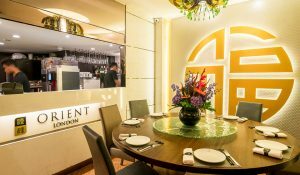 National Dim Sum Week will take place from 30th June – 6th July 2018.